There might be unity in diversity and all that, but when it comes to choosing favourites, car enthusiasts can be brutal. They tend to love some cars, and hate some. With that in mind, we look at the most desirable cars on sale in India at the moment. And needless to say, we mention the runner-ups, too. Since we’re doing a segment-wise list, let’s start with the smallest one. The Renault Kwid brings crossover styling at a pocket-friendly price, which is one of its strongest selling points. The car is economical to run and drives okay, too. Runner up: Alto K10. The Alto has light controls, and a powerful engine under the bonnet. The car is a proper pocket-rocket but at a price that doesn’t hurt. With more powerful engines (including a 1.5-liter diesel that makes 100 PS) the new Figo is one of the best midsize hatchbacks around. The unique dashboard layout and decent handling stand out for the car. Runner up: Maruti Suzuki Swift. One of the best handling Maruti Suzuki products, the Swift is also economical to run thanks to the Fiat-sourced diesel engine. Even though it’s getting old now, the car continues to charm both enthusiasts and family buyers. The Baleno is lightweight, spacious, but very premium-feeling inside. It also looks good, and drives well. The inclusion of a powerful 1-liter turbocharged petrol engine (coming later this year) will ensure its desirability stays intact. Runner up: Hyundai Elite i20 Good looks and a long list of features (not necessarily on the base spec version) mean the Elite i20 fares well among premium hatchbacks. Easily the best Punto version on sale, the Fiat Abarth Punto is the most driver-orientated car you can buy in the segment. Sublime handling (thanks in part to a lowered and stiff suspension) and a massively powerful engine (1.4-liter turbocharged petrol that makes 145 PS and 212 Nm) make it top our list in terms of desirability. Runner up: Volkswagen Polo GT TSI. 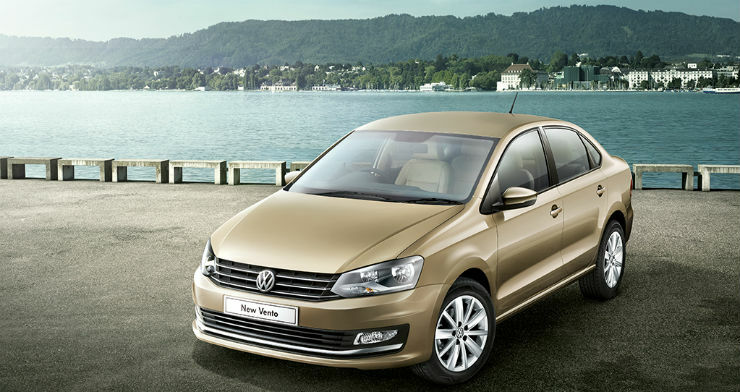 The Volkswagen Polo GT TSI has a 1.2-liter turbocharged petrol engine that makes 105 PS. While the power delivery is addictive, what makes it more fun is the presence of the 7-speed DSG transmission. Stable and fun to drive, the GT TSI is very close to the Abarth in terms of desirability. 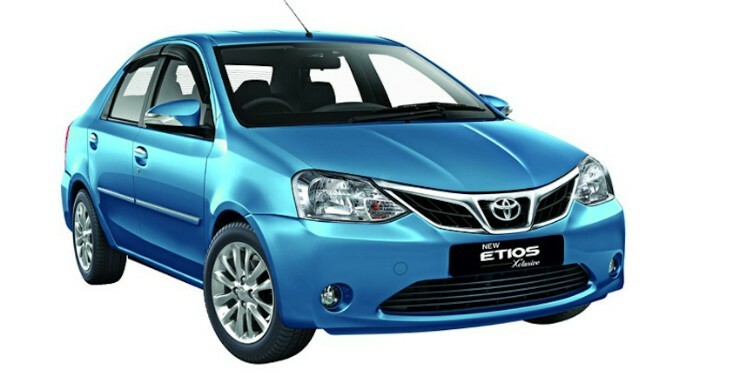 Unlike the sub-four-meter sedans that compromise on space, the Etios offers a good ride and handling setup, and of course, more space. Since it’s lightweight, it feels adequately powerful even with engines that don’t have huge headline figures. 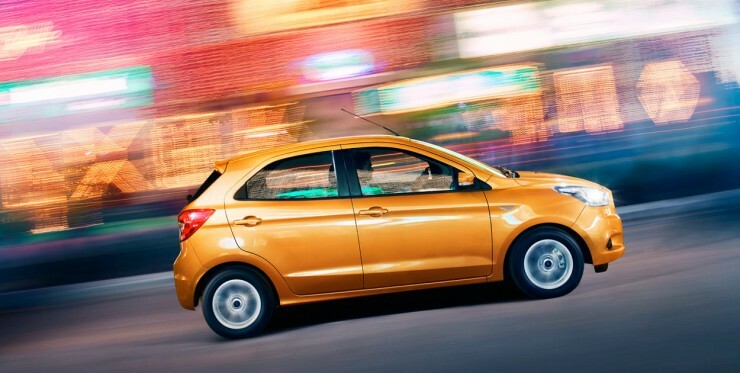 Runner up: Ford Figo Aspire. The Figo Aspire has a wide range of engines, feels premium inside, and pleases the driver with the decent handling. Its ride quality isn’t bad, either, but the lack of feel and feedback from the steering is slightly un-Ford. Based on the same platform as the Polo, the Vento offers more space, a commendable ride and handling balance, and most importantly, the option of a DSG dual-clutch automatic transmission with the diesel engine. Runner up: Fiat Linea T-Jet. There’s nothing taking away the desirability of the Fiat Linea apart from its age. It’s easily the most driver-centric car in the segment, and the T-Jet turbocharged petrol’s power delivery is addictive. 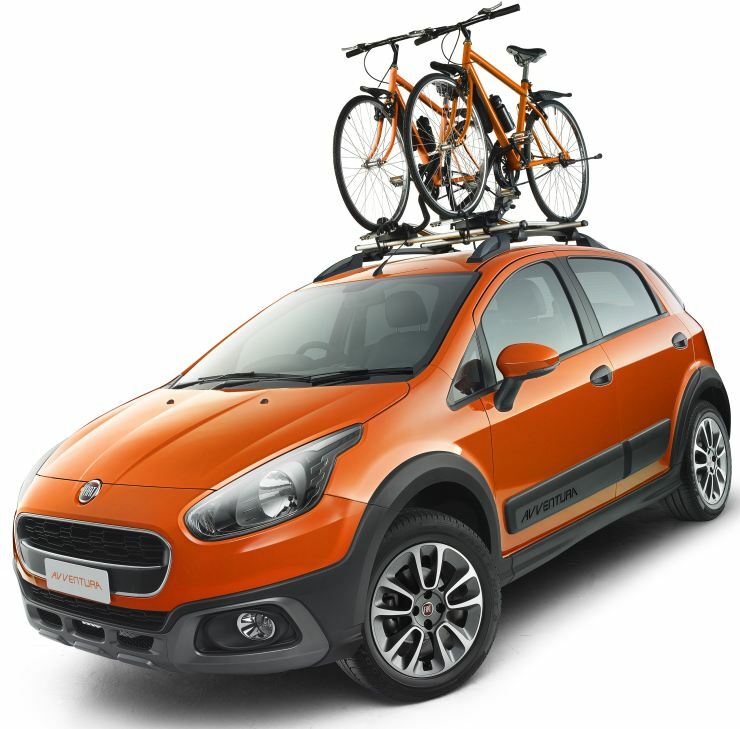 Functional and more meaningful than other hatchback-based crossovers, the Avventura offers a healthy 205 mm of ground clearance and runs on wide wheels. And while off-roading might not be its forte, get the Abarth-powered version and you’ll have a tarmac-tearing beast. Runner up: Hyundai i20 Active. Think Elite i20 with added ruggedness. It looks good and in comparison to previous Hyundais, it drives rather well, too. 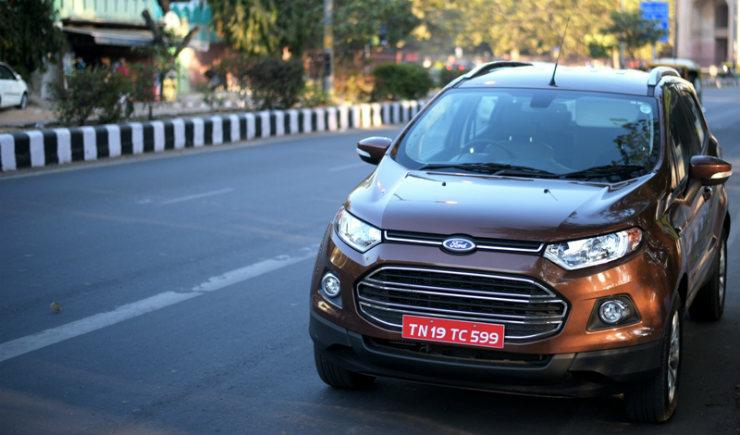 Recently updated, the Ford EcoSport is well-equipped, drives almost like a hatchback, and even almost three years after it made it to the market, it feels as special. Like the other two Fords here, it also comes with three engine options, and the chassis does justice to each one of them. Runner up: Mahindra TUV300. Need something in the segment with a diesel automatic option, seven-seats, or boxy-styling? Well, the TUV is the only option for you. And a good one, too! 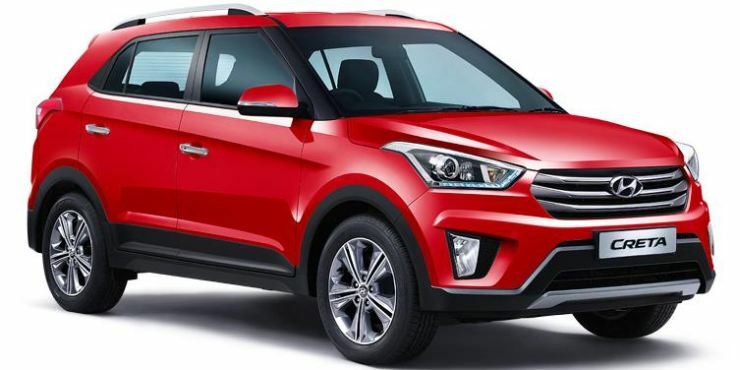 One of the most rounded products, the Creta comes with the best in segment interior, three engine options, and the only proper diesel automatic gearbox in the segment. It drives rather well, too. 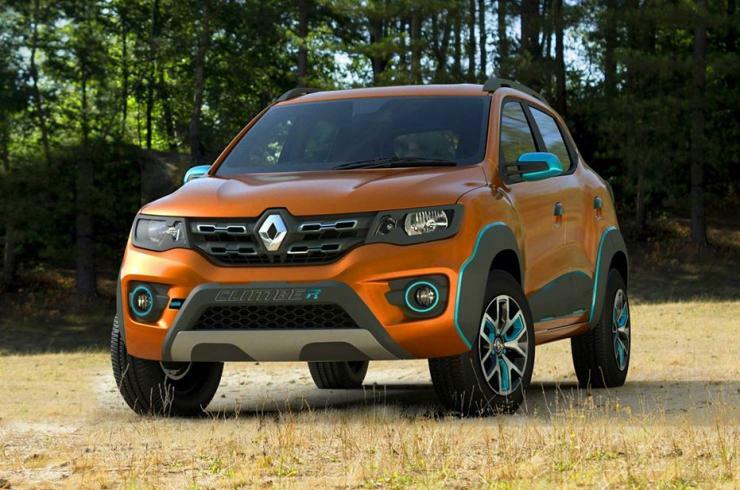 Runner up: Renault Duster. With a facelift around the corner, the Duster is surely one of the most desirable SUVs around. The AWD variant is the one we would choose, thanks to its multitude of capabilities, a well-sorted ride, and function over form styling. Legendary status might not pull customers to the showrooms alone, the Storme 400 also offers best in class power and torque, too. It’s a huge improvement over whatever Tata has offered in the past. 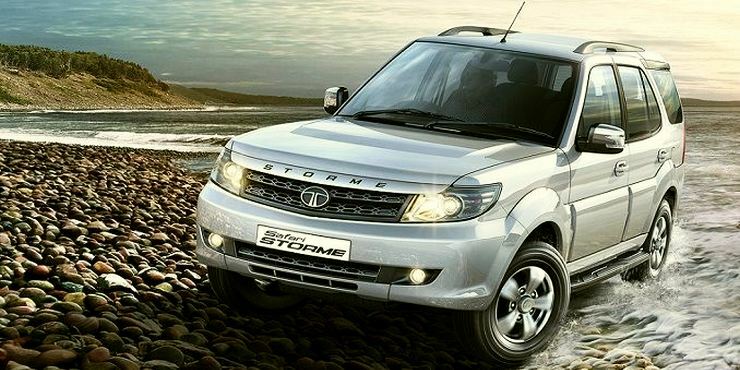 Runner up: Mahindra XUV500. The front wheel drive is a Mahindra with a new direction. It looks unlike anything else, and drives well. The upcoming petrol engine will widen its appeal, soon. 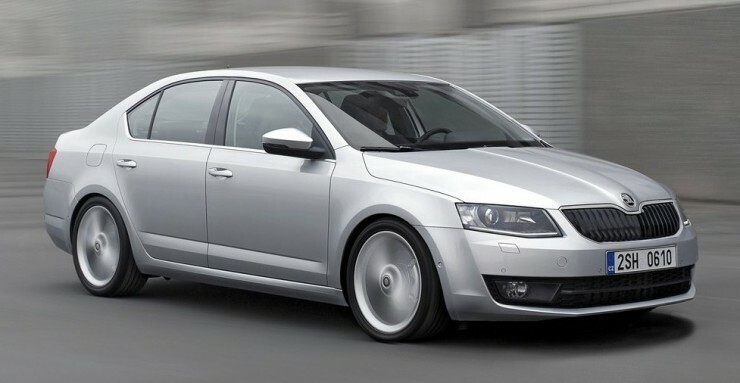 Based on VW’s MQB lightweight platform, the Skoda Octavia has a lot of power, handling prowess, and space inside. It scores high on quality, and is certainly the best car – all things considered – in the segment. Runner up: Chevrolet Cruze. It undercuts rivals by a good margin, but has the most powerful engine under the bonnet (200 PS and 380 Nm from a 2-liter diesel). It feels well connected to the road, and in our books, has to be one of the best products on sale in India. Enjoying an early bird advantage, the Endeavour looks brute, offers good levels of refinements, and can scale the most challenging terrain without breaking a sweat. You can read more about it in our first drive review. Runner up: Chevrolet Trailblazer. A sub-10 second time for 0-100 makes it the quickest full size SUV. It might not beat the Endeavour in other aspects, but just imagine the dropped jaws when you win all traffic light GPs. « Buying a new car? Don’t get a petrol, get a turbocharged petrol instead!